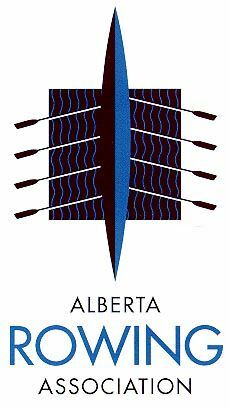 The Calgary Rowing Club is excited to offer Para-Rowing opportunities to athletes in all functional classifications. 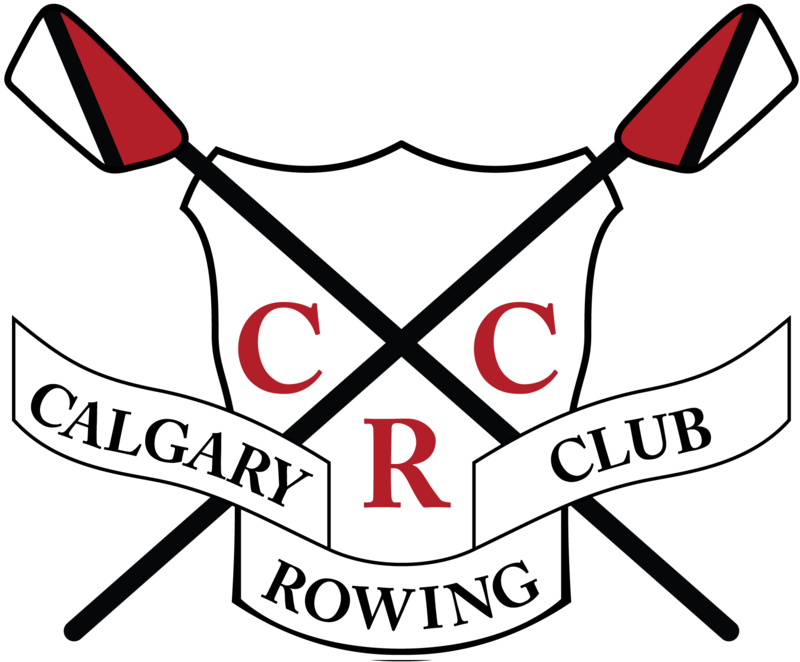 The membership year for CRC members runs May 1-April 30. There are memberships available for annual members. Please check HERE for membership fees.